The history of the proverbial 10,000 steps dates back to the 60s, when a Japanese doctor Yoshiro Hatano decided to promote a healthy lifestyle in response to the widespread adoption of the American-style way of life. It was at that time that a device which set the ball rolling on the 10,000 step trend was introduced. 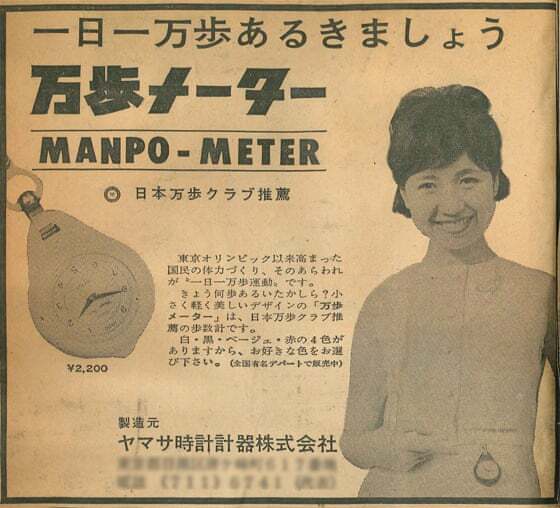 Manpo-Kei was a simple pedometer, the name of which literally meant a ten thousand steps meter. According to Hatano’s estimation, increasing the activity level to ten thousand steps would result in burning 500 calories more. The idea was a roaring success. Since that time, the mark has often been used as a reference point, or a level of activity deemed standard. However, there is nothing magical about the figure. It does not yield more beneficial results than, say, 10,001 steps. Of course, walking is beneficial, and even 15-minute walks can make a difference for your body. Still, trying to hit the mark no matter what is likely to cause anxiety rather than helping you lose weight or keep fit. Focusing on the number may be detrimental, because the number is quite high for the average city dweller. For those busy people who use cars to get to their destinations, it is difficult to squeeze enough time to walk these 5 miles (which is what 10,000 steps are roughly equal to) into their schedule. This is why failing to accomplish this daily goal may be disappointing. Another reason to focus on the quality of exercise rather than quantity is that short sessions of higher intensity are more beneficial to health than walking, and high-intensity training is, in its turn, may be just as effective as longer workouts of moderate intensity. As little as two minutes of sprinting can affect cells in the same way as 30 minutes of moderate training would. 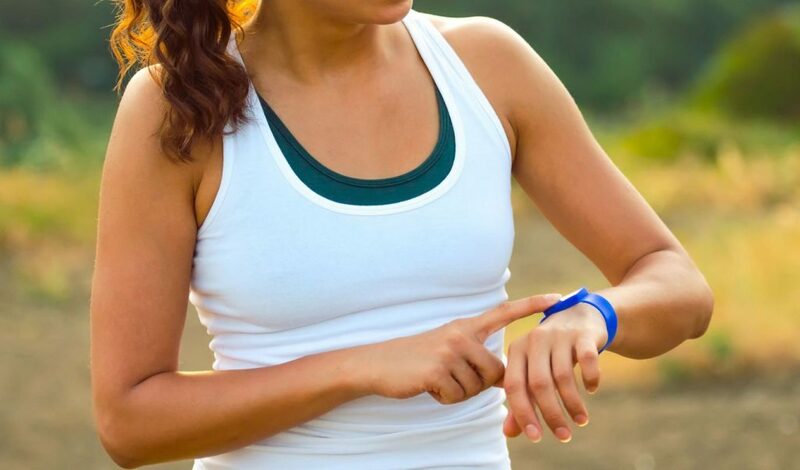 As an alternative to the 10,000 steps approach, you can try Active 10. It is a program promoted by the NHS. A brisk walk lasting 10 minutes has been reported to be more effective than just walking long enough to see the 10,000 goal accomplished. There is an app available free of charge, which you can use as a tracker and to chat with thousands of other people who have joined the movement. Another reason why sticking to the popular approach in question is not recommended is that it can have adverse effects if a person who has a chronic condition, like diabetes, or someone who has not exercised for a long time makes such a rapid jump. Of course, the 10,000 goal is not bad. It is just that it is not set in stone and can be adjusted according to your training level, amount of spare time available, and preferences. If you like to walk long distances – go for it. If you are pressed for time, high- or moderate-intensity training sessions may be a better option. If you have any chronic conditions, from hypertension to scoliosis, consult your GP before plunging into the world of exercising, since there can be sports and exercises which can exacerbate your symptoms.